The European Union wants to protect original products. It is for this reason that Dutch Goat Cheese (Hollandse Geitenkaas) has received PGI recognition. PGI stands for ‘Protected Geographical Indication’. Products or foods only receive protection if they are produced in a specific geographical location and if their reputation is based on their geographical origin. Champagne is the most well-known and the most protected of these products. Champagne can only be called champagne if it is produced in that specific region. The Gouda and Edam cheeses produced in the Netherlands also have PGI status – Holland Gouda – which guarantees the Dutch origin of the milk and cheese. 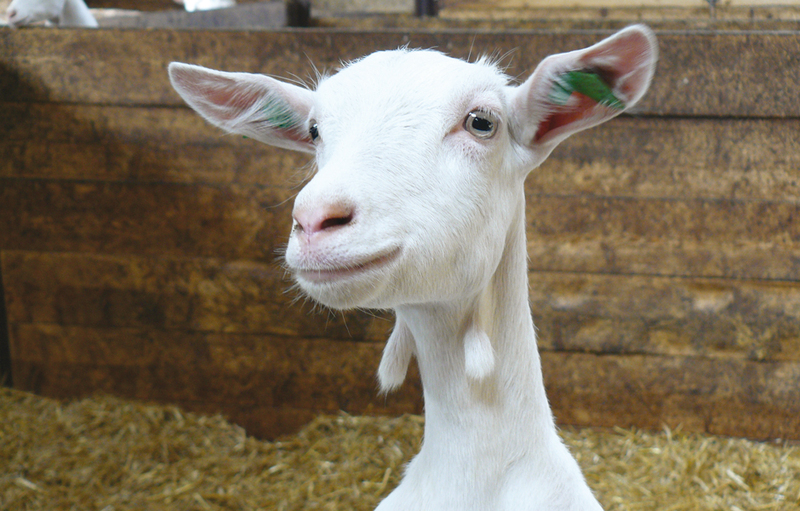 What makes Dutch goat cheese so unique? For Dutch Goat Cheese, the PGI quality seal guarantees that the goat’s cheese is made according to an original recipe using milk from dairy goats in the Netherlands and that the cheese is naturally ripened in the Netherlands. Dutch Goat Cheese is a unique cheese that was ‘invented’ in the Netherlands.